Puntaldia boasts a 9-hole golf course, which borders the sea, and is within a few minutes walking distance of the accommodation and tennis courts. 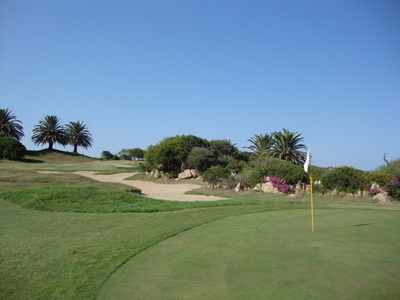 The course is unique in Italy due to its position with its spectacular and breathtaking panoramic views. There is also a driving range next to the tennis courts. 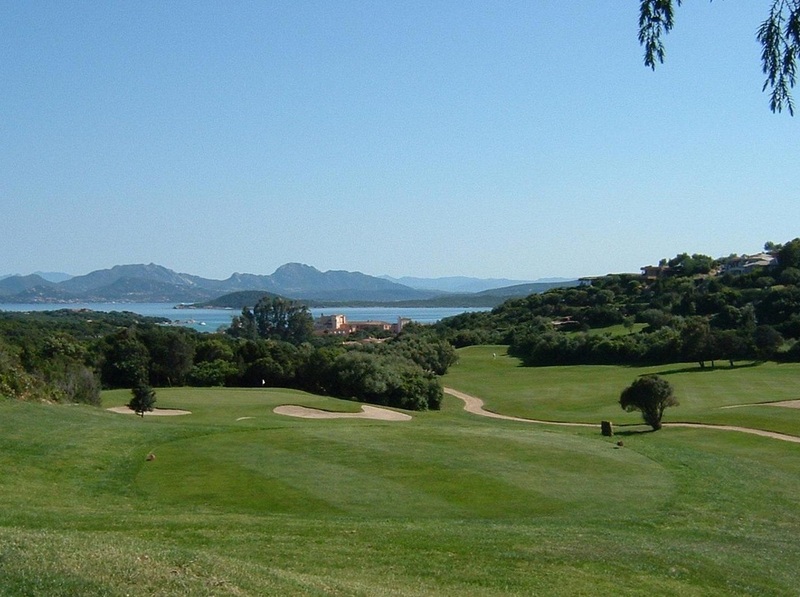 Pevero Golf Club is another course with spectacular views over the Gulf of Pevero and Cala di Volpe. A 30 minute drive will take you to this 18 hole course, which is rated as one of the top courses in Europe. 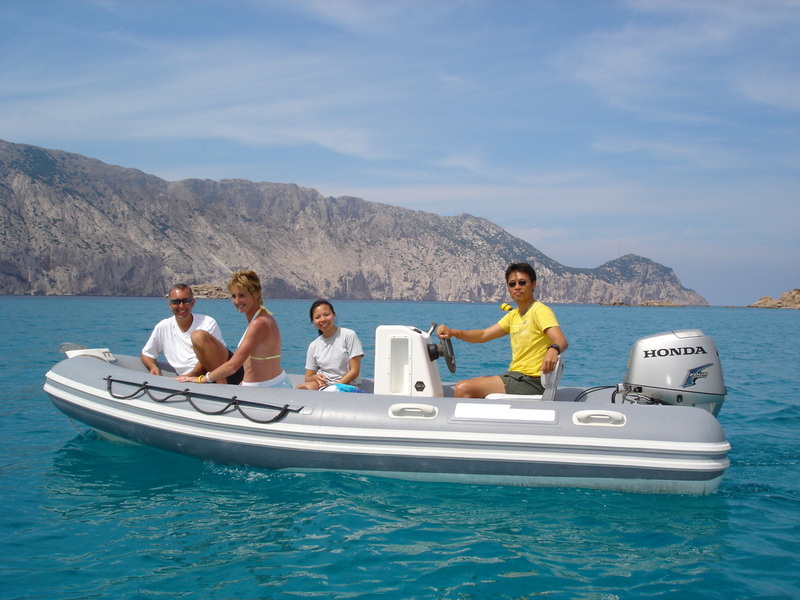 If you wish to explore beaches by sea it is possible to hire outboard motors. 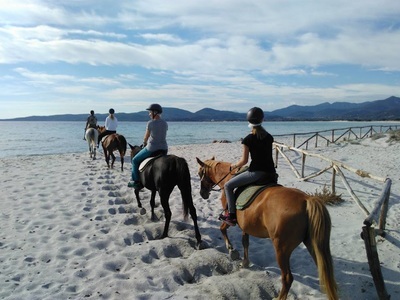 On the beach at Coda Cavallo it is possible to hire 40hp boats and take a trip around the shoreline exploring the many beautiful beaches and coves. The boats, pedallos, canoes, beach beds etc are located ½ way along the beach. Ask for Massimiliano +39 339 6453017 or Luca +39 339 2088958. Departing from Puntaldia or further down the coast you can explore the many beautiful beaches along the spectacular coastline. These can be booked at the Puntaldia office. 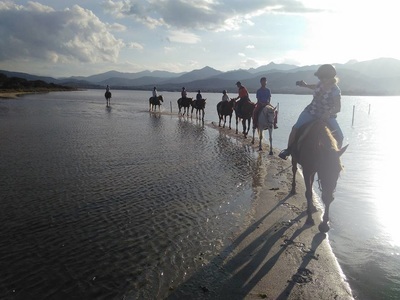 At the start of San Teodoro just off the main road you will find the La Cinta Riding School. Take a flight in a small plane or microlite for as little as 20 minutes over the area of Puntaldia and San Teodoro. Sardinia is famous for its sub aqua schools/centres, due to the nature of the coastline, and the crystal clear waters.